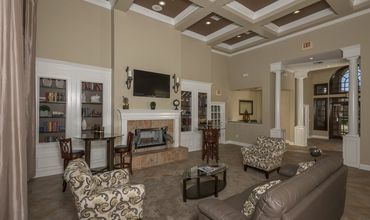 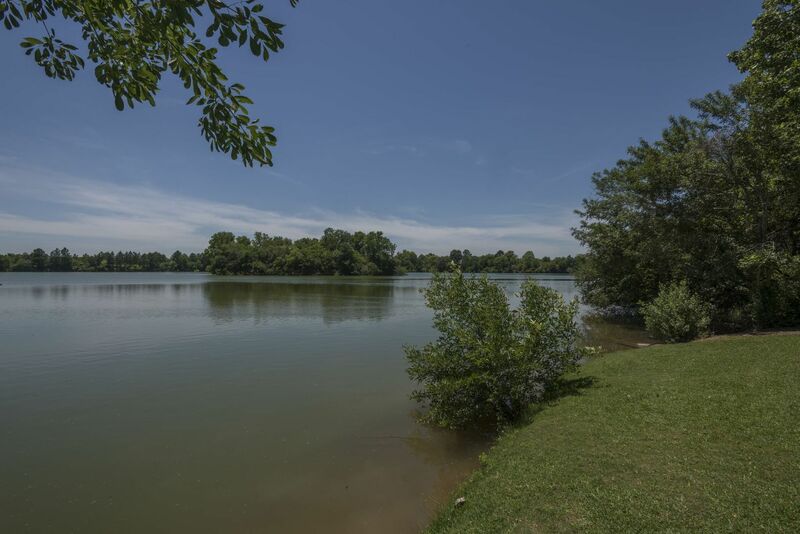 Fusing the comforts of home with the natural beauty of the outdoors, Breakers at Windmill Lakes offers the ideal place to unwind, entertain and recharge. 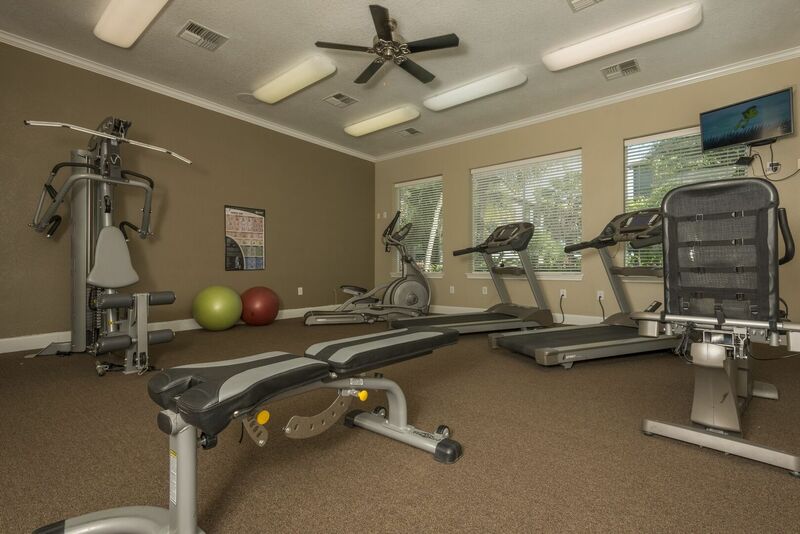 Relax and explore the lush grounds at your own pace thanks to miles of walking, jogging and biking trails. 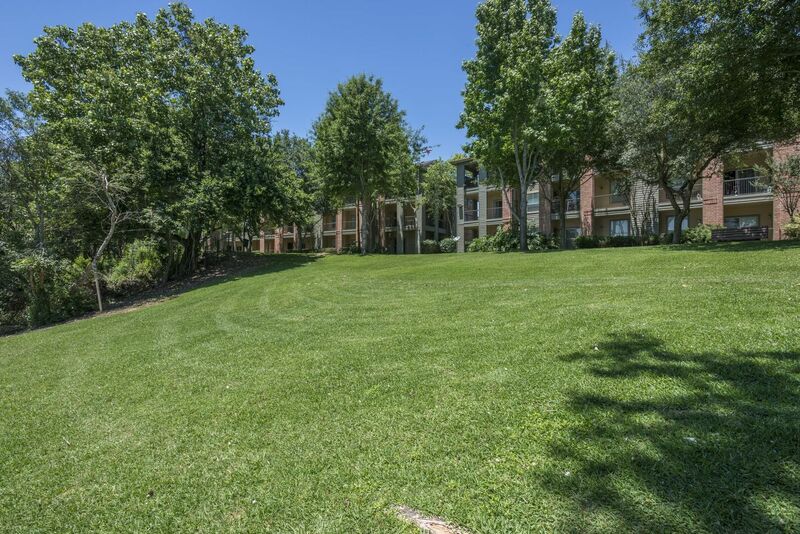 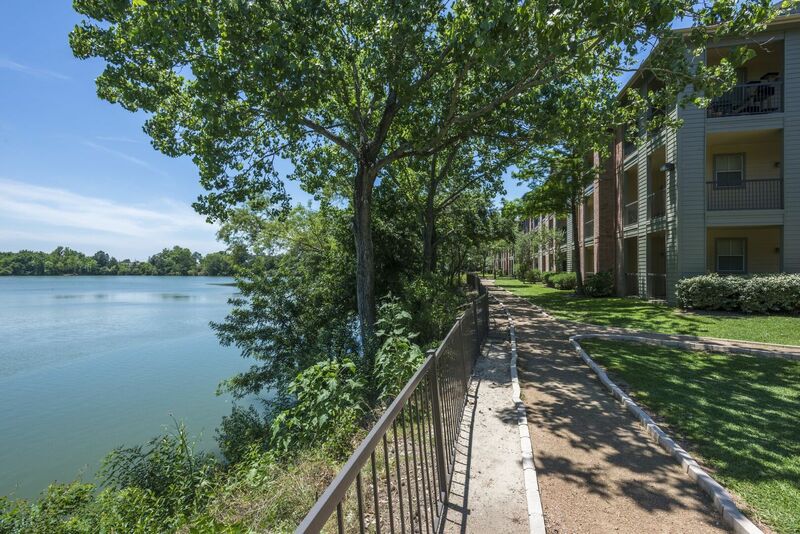 Come home to a peaceful oasis, encompassed by a shimmering lake and immaculate landscaping, when you lease an apartment in this gated community today. 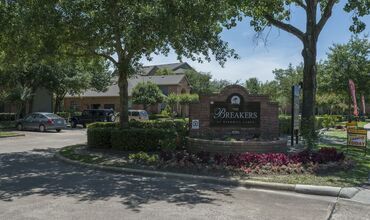 Stylish design, convenient features and resort-style resident spaces come together at Breakers at Windmill Lakes. 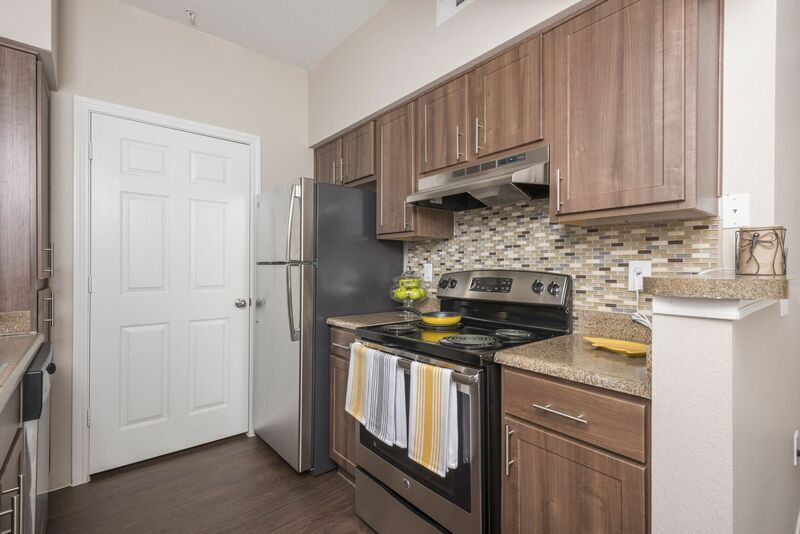 From upgraded interior finishes such as stainless steel appliances to impressive amenities, including a beach-entry pool, this community promises an indulgent and carefree lifestyle from the moment you enter the gates. 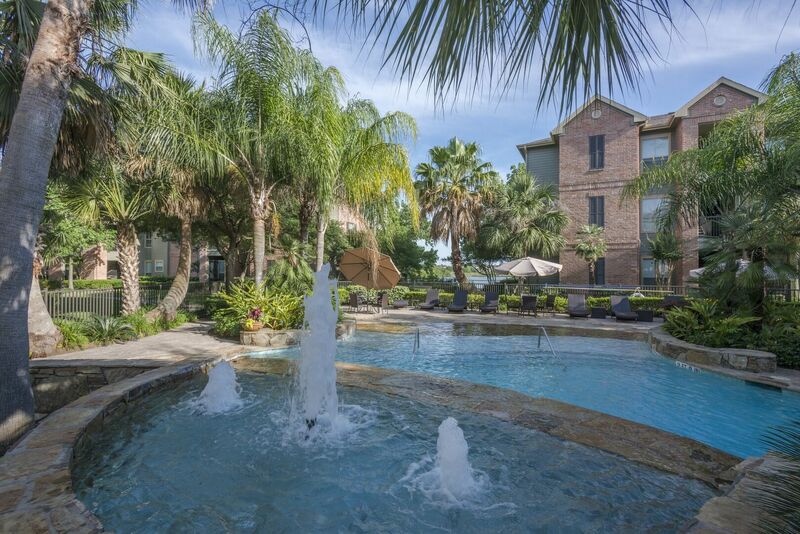 Each stunning one and two bedroom residence at Breakers at Windmill Lakes reflects the same sense of tranquil luxury found on the pristine grounds. 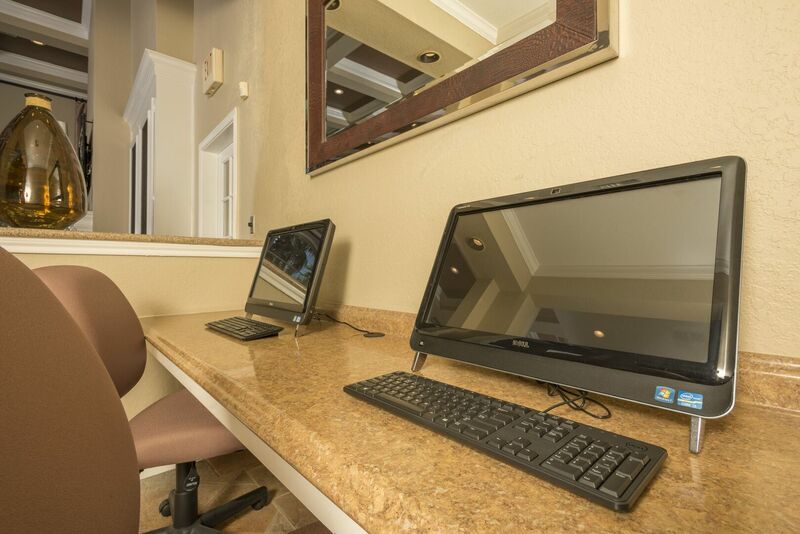 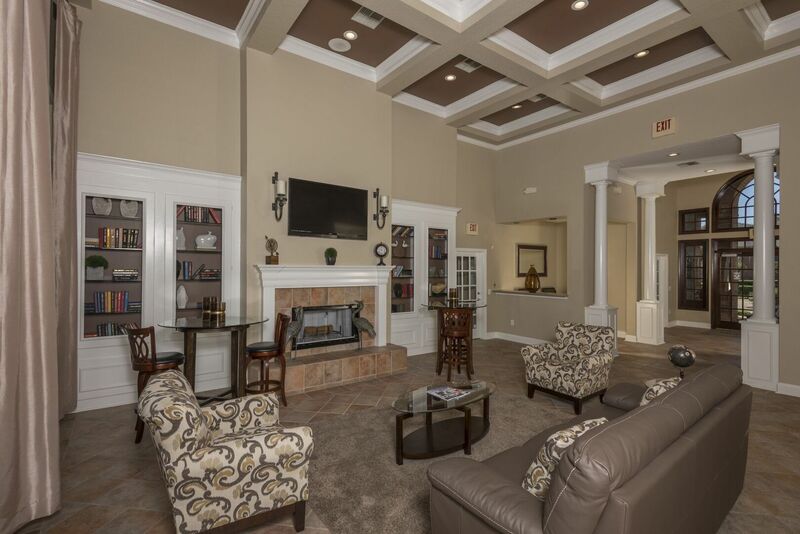 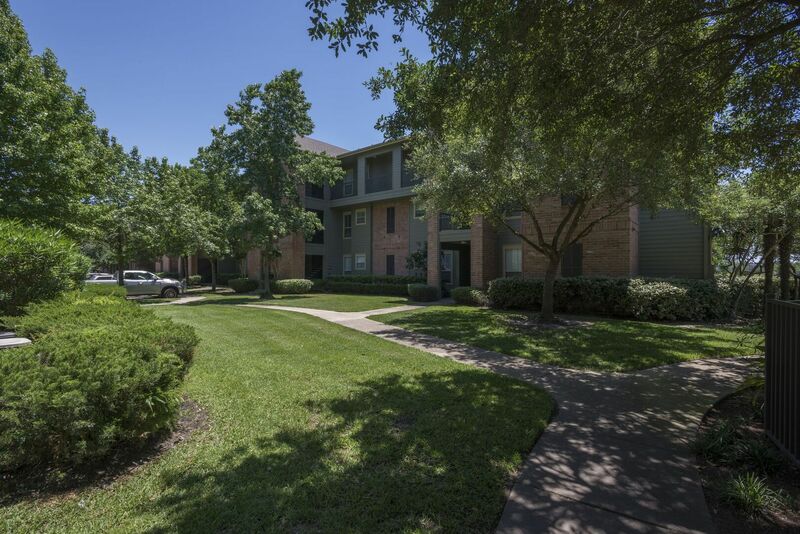 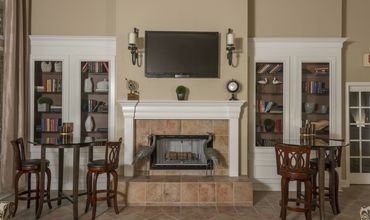 No matter the layout you choose, you will enjoy a leisurely apartment experience unlike any other when you live in this Houston community. 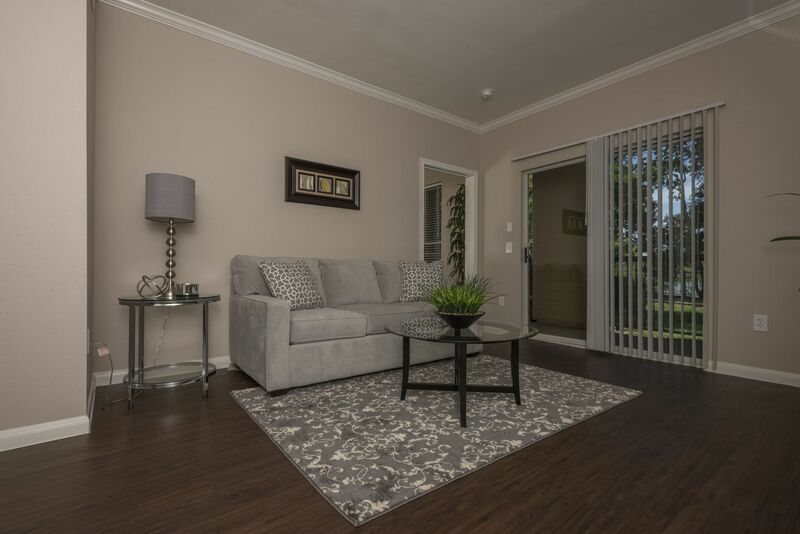 Harmoniously flowing from one room to the next, every floor plan creates an open and inviting atmosphere. 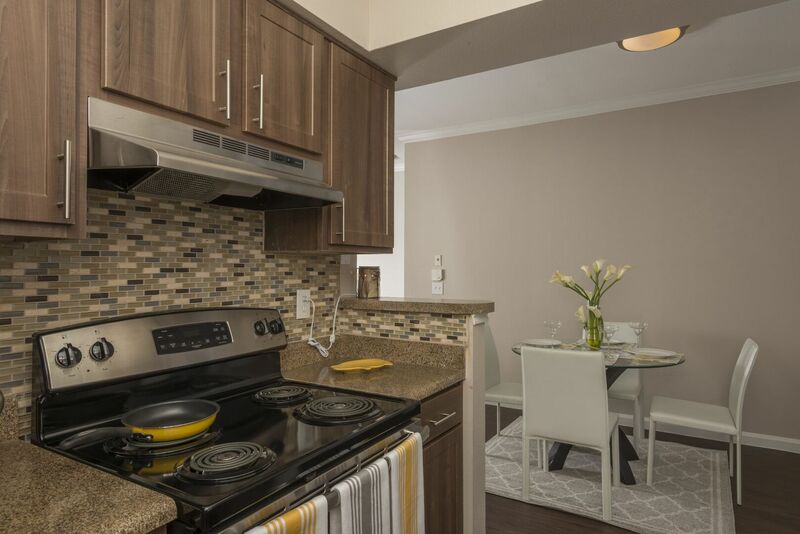 Host guests in your spacious living room and dining room as you prepare meals in the contemporary kitchen. 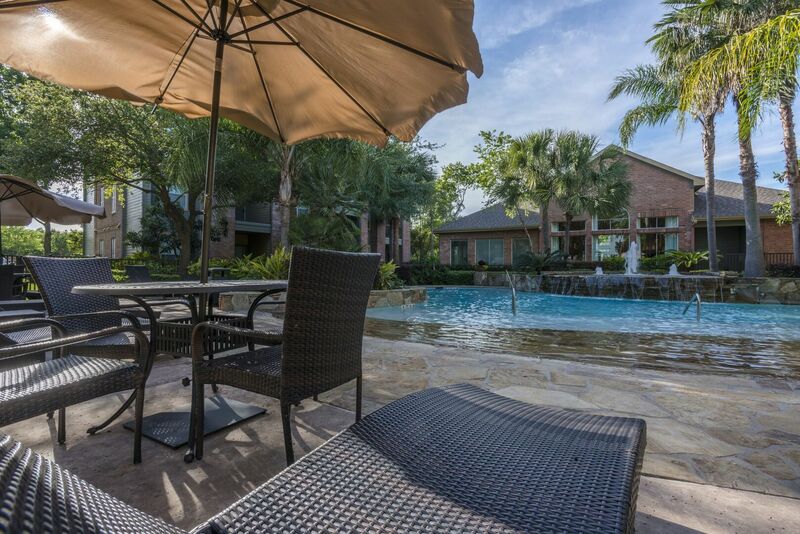 Then, you can enjoy after-dinner beverages on the large patio as you savor the stunning community views. 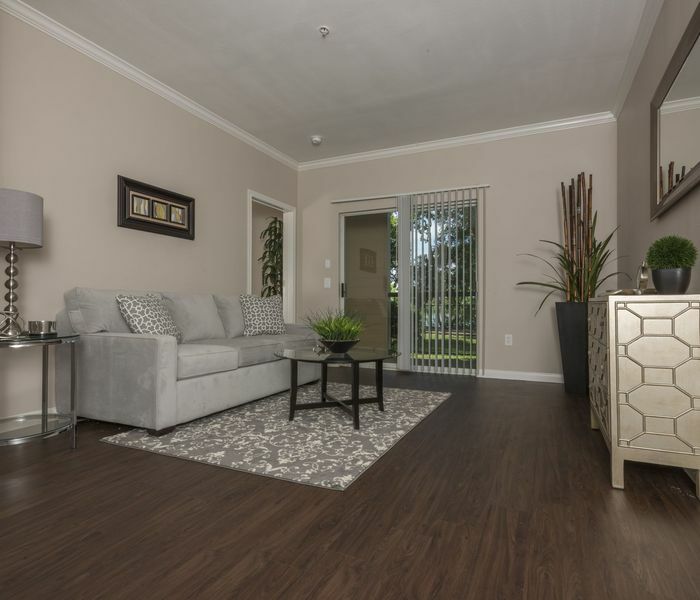 Nine-foot ceilings with crown molding, wood-style flooring and shaker-style cabinetry make each home as elegant as it is comfortable.